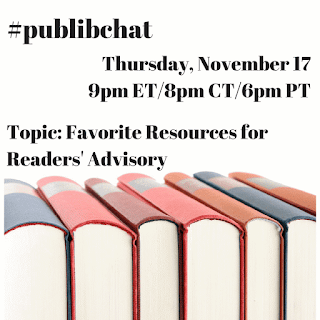 #publibchat: Next #publibchat November 17! 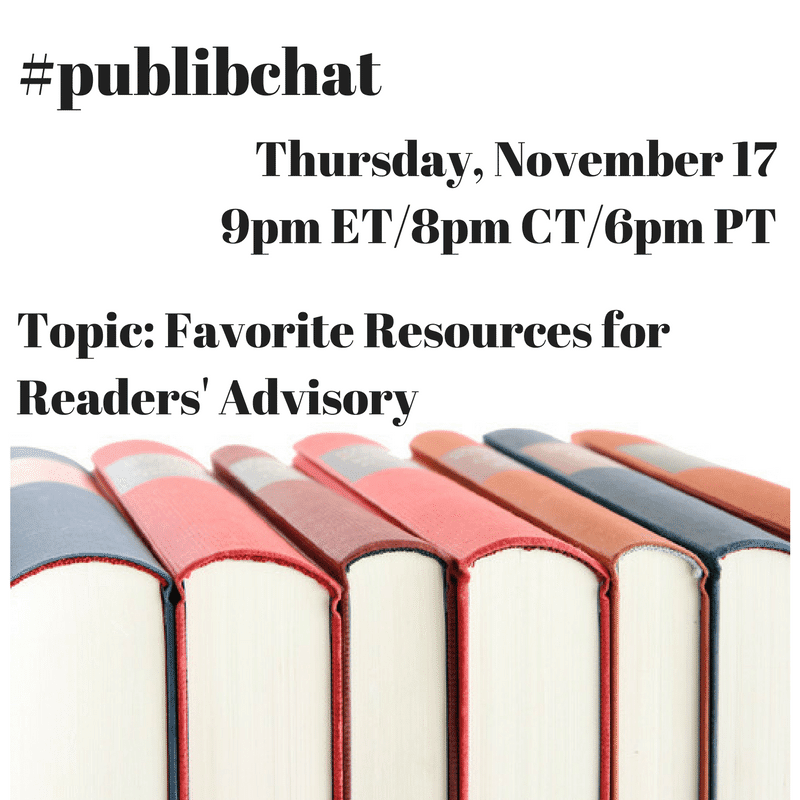 Join us at the hashtag #publibchat! You can follow our @publibchat twitter account for updates on scheduled chats.